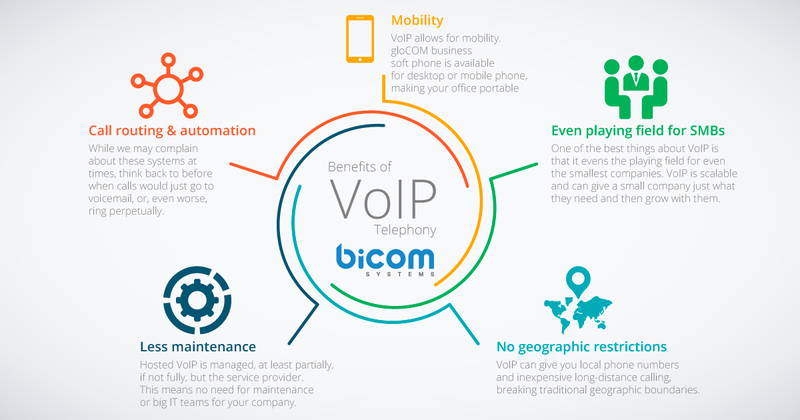 One of the most outstanding features of VoIP is that you can take your phone anywhere, plug it into the internet, and make and receive calls as if you were still sitting in your office. Whether you commute to another location on the other side of town or you are sitting in a beachside hotel on the other side of the country, your business line will function normally. With VoIP, your phone data is sent over the Internet and not over traditional phone lines (although it can be received over traditional phone lines). This eliminates the need for costly local phone plans as well as long-distance services. In most cases, your current broadband solution will supply enough bandwidth without slowing down your network use.